SpacePath Communications (‘SpacePath’), a dedicated, European-based SATCOM amplifier manufacturer and equipment supplier, will be showcasing a wide range of new products at Australasia Satellite forum 2018. 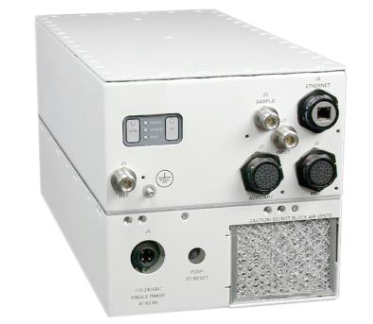 In its second year of participation, SpacePath will exhibit a working 750W indoor rack demonstration unit, and unveil its new lightweight, small outdoor 400W/750W high power amplifiers (HPA). The 400W Ku-band antenna-mounted, outdoor HPA weighs just 13.6kg. It offers ultra linear performance in a small, lightweight and power-efficient package and features an integrated lineariser assembly. The amplifier can be provided in single-thread and redundant configuration and is fitted with Ethernet and a web browser capability. Colin Bolton, Director, SpacePath Communications said that their participation at this important event comes after continued, solid growth in the region, backed by product innovation and first-class, international customer support. Their new 400W/750W amplifiers also continue to set the pace in HPA performance and for meeting customer-driven demands.